Description: Book has just a tiny bit of wear and bumping to head and tail of spine. Ex-library book has call numbers written on spine. Stamps on front and rear fep and rear paste-down. Pocket on rear paste-down. Pages are clean and binding is tight. 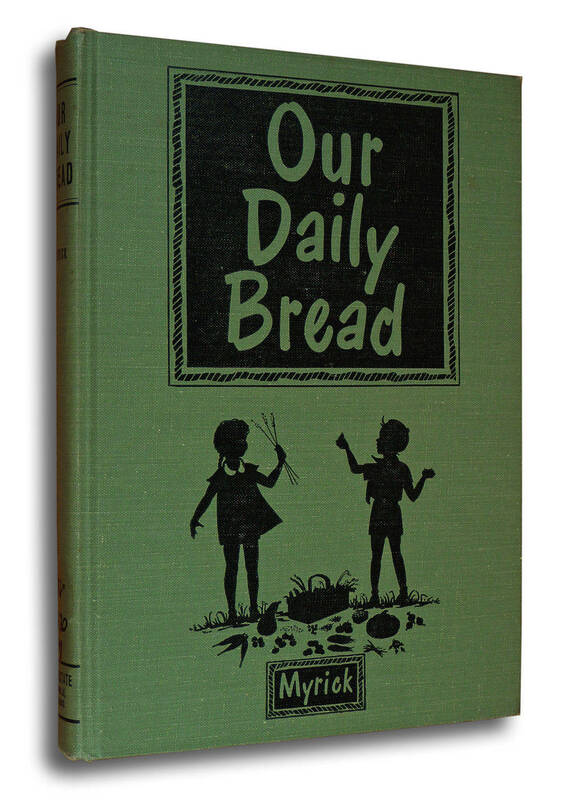 First edition, 1950. "This book aims to present in simple form the rudiments of soil and water conservation, to teach children that everything we eat and everything we wear comes from the soil, and to give them an understanding of protecting and replenishing the soil's fertility.